Just wait until you see the dronie location that kicks off this edit - it is epic! The rotating, top-down and flyaway shots that Ultraprod takes of his "camp site" are great examples of how to showoff a singular subject in a very flattering and exciting way. When you finish this quick video you'll be left wondering, "how in the world did he get up there?" 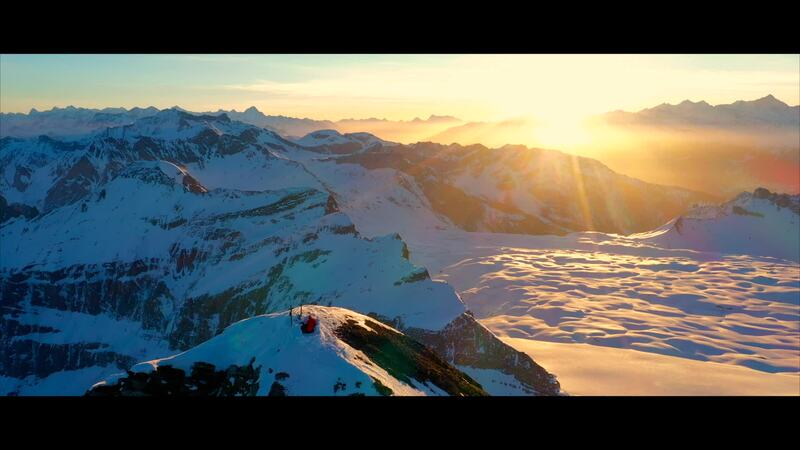 Shot at Switzerland's Oldenhorn Mountain, this video was picked as a Drone Video of the Month Nominee.